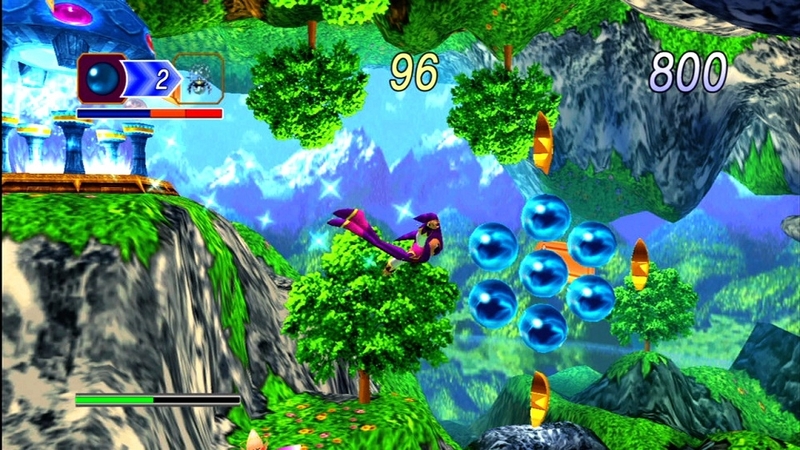 Two SEGA classics return for XBLA Friday in Sonic Adventure 2 and NiGHTS into dreams. 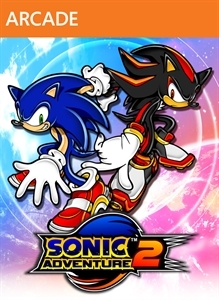 I enjoyed Sonic Adventure 2 a lot when I played it on Dreamcast, but never owned a Sega Saturn and missed out on NiGHTS, but now get a chance to play it on XBLA. Both titles will cost $10 (800 MSP). Things will be getting naughty next week on XBLA as Naughty Bear: Panic in Paradise is set to be released on October 10th, but in the meantime have fun with these games and addons! 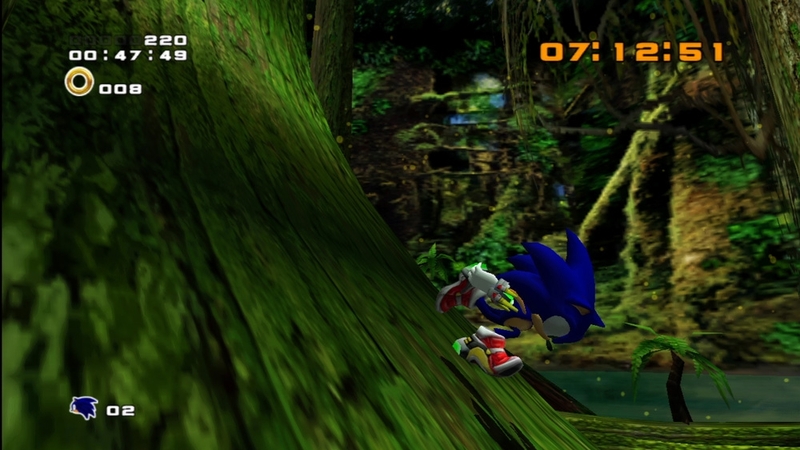 "The hunt for the Chaos Emeralds is on and battle lines have been drawn between Hero and Dark. Experience two unique adventures featuring both long-time heroes and new and returning villains as they battle for the fate of the world! 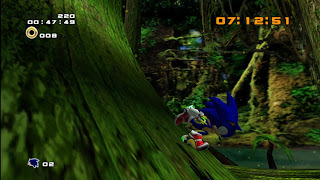 Sonic Adventure™ 2 makes its return on Xbox LIVE Arcade with a full cast of playable heroes and villains, exciting two-player competitive modes, Chao Gardens, and more than 30 action-packed stages, all remastered in HD!" 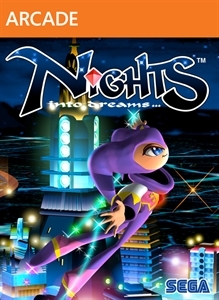 "Slip off into the dream world and go on an aerial adventure as NiGHTS in this classic Saturn remake. Collect Ideya (colored orbs), rack up points, and battle bosses to help Elliot and Claris save Nightopia from Wizeman the Wicked. With all 7 original dreams, enhanced graphics, achievements, leaderboards, and playable content from Christmas NiGHTS, this beloved title is back and better than ever."